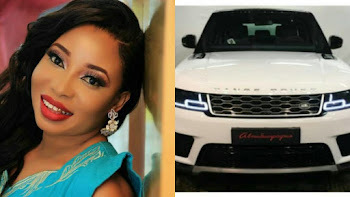 Nollywood actress, Lizzy Anjorin has just acquired a Range Rover autobiography and she is thanking her Sugar Daddy(God) for the car gift. The mother of one announced the good news on her instagram page. I can see that you don’t go clubbing in heaven, ose maami, oya chop kiss for not drinking reflon in the grave.. barely 65days that I did your remembrance, mo ti n ri ise owo yin maami.. 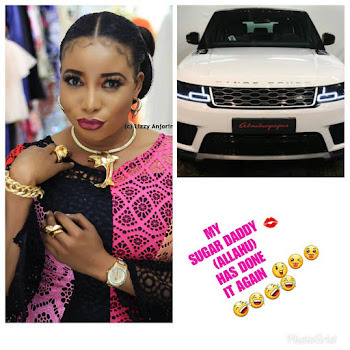 I have to thank my Sugar Daddy once again, obviously for the health, for the talent, for blessing and upgrading me from ” RANGE ROVER EVOQUE to latest “RANGE ROVER AUTOBIOGRAPHY” because without Him I can never achieve this.‎.. Oya let’s expose our sugar daddy’s name jooooor.. 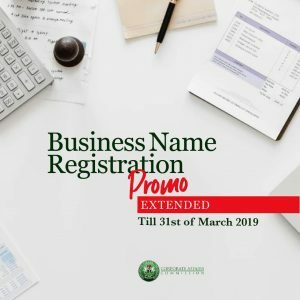 Mine is “HIGHEST CHIEF ASEGAN DOGO” what’s yours? ?